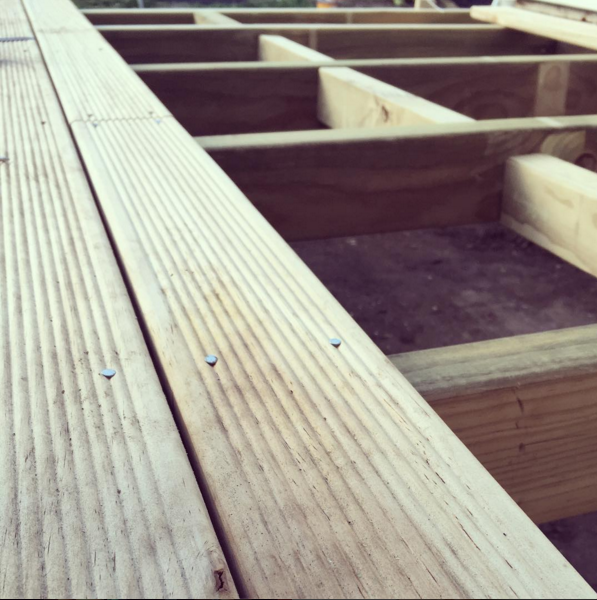 Building: a new deck in the courtyard. We love it! Just needs to be stained. Next Summer we are planning on extending it. Can't wait. 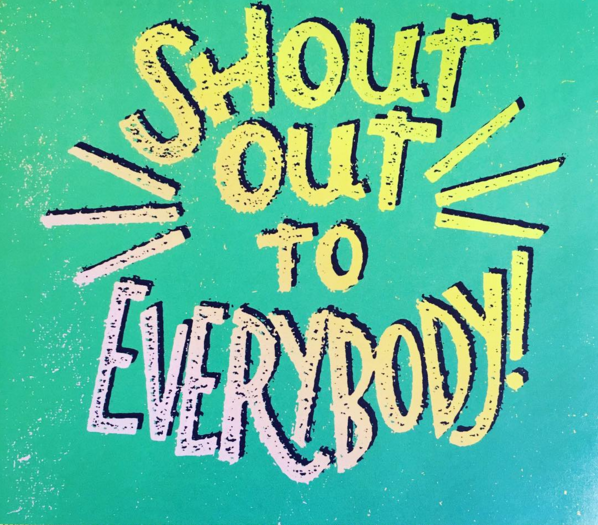 Congratulating: those who are following along with Peter Walsh's #31Days2GetOrganised challenge. We have reached the half way mark! Woohoo! You can see my journey HERE. It's not too late to join in. 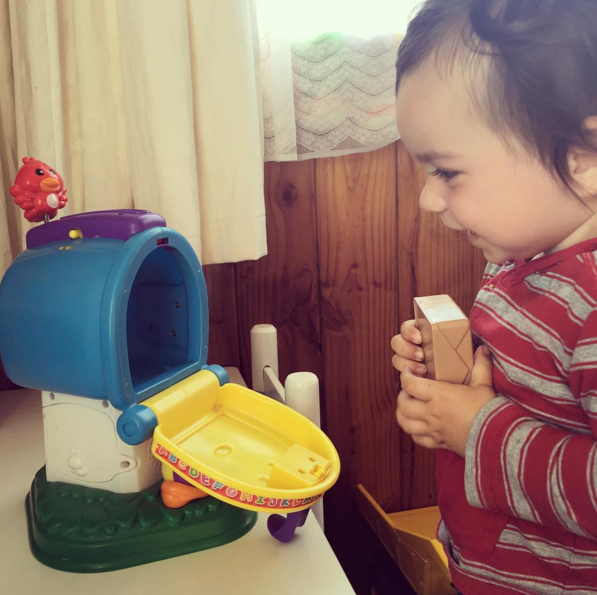 Loving: the expression on my son's face when his FisherPrice Mail toy says "Special Delivery". 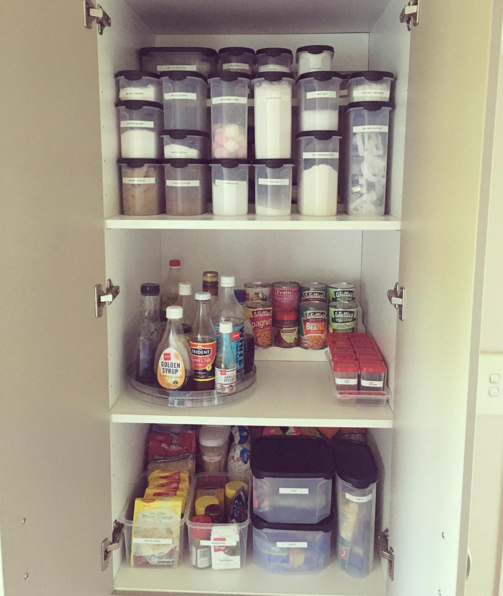 Admiring: my very-organised Pantry! I love it. 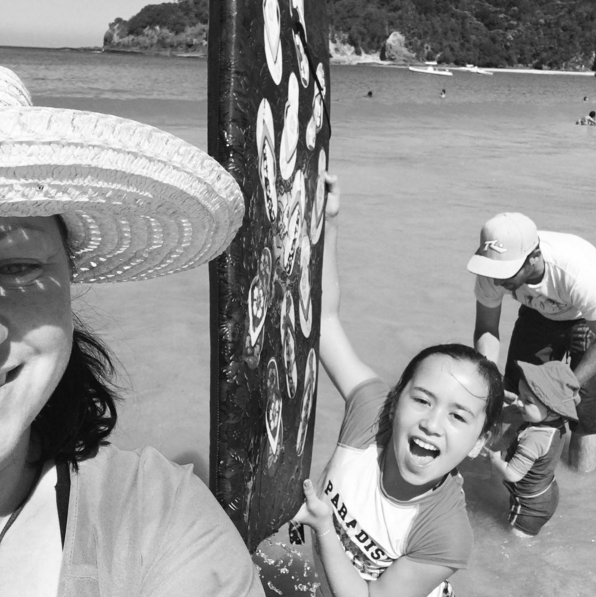 Enjoying: a day at the beach with my family! Love them. 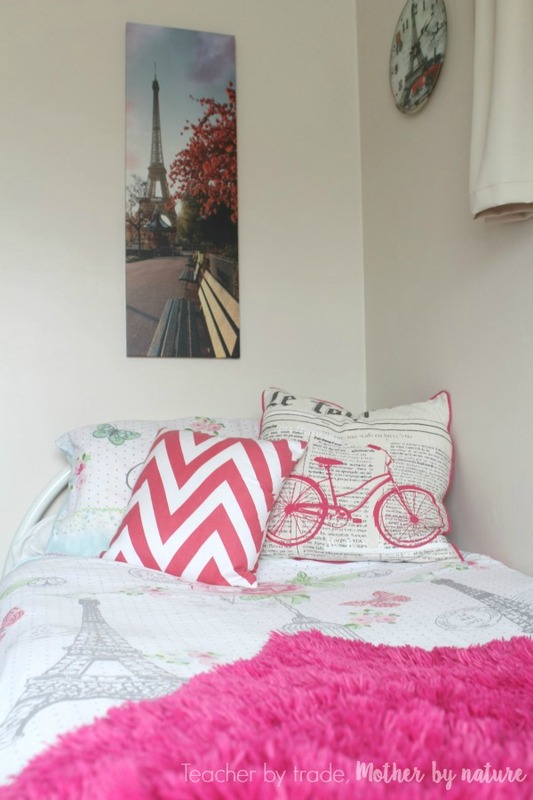 Sharing: My Favourite Place - Miss B's Paris-inspired bedroom over on The Builder's Wife. 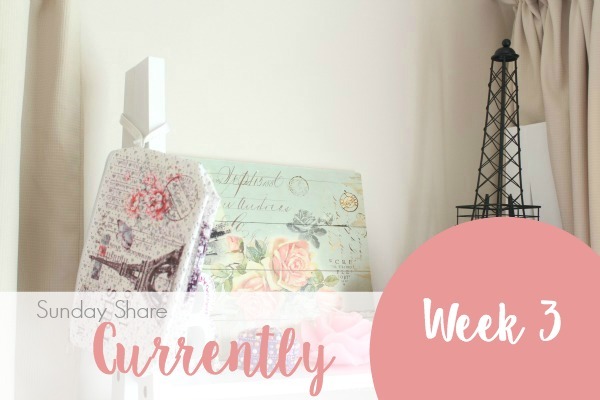 Tell me, what have you been LOVING, BUILDING & ENJOYING lately? I want to be at the beach!!!!!! Great job on your organizing challenge!!! and YAYYY for a new deck!!!! Thanks Becky! We went to the Lakes in the weekend, it was amazing! The kids loved it, even my toddler had a good splash! Love our deck, still waiting for it to be stained - and so far I am really enjoying the KonMari challenge.